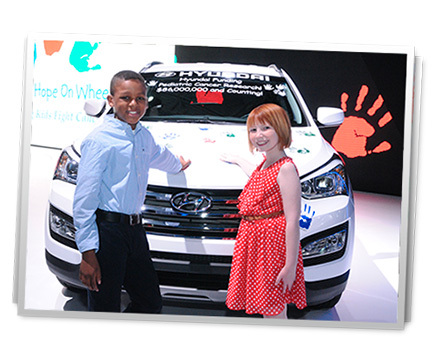 Seventeen years ago, Hyundai and its dealers across the U.S. began Hyundai Hope On Wheels®, which has since raised more than $100 million in the fight against childhood cancer. With everyone working together, Hope On Wheels has become one of the leading supporters in the battle against childhood cancer. But the battle and our work is not done. Your ongoing support is crucial. Join us on the Hyundai Facebook page or at HyundaiHopeOnWheels.org to meet some of the amazing kids who are battling cancer and hear their stories. 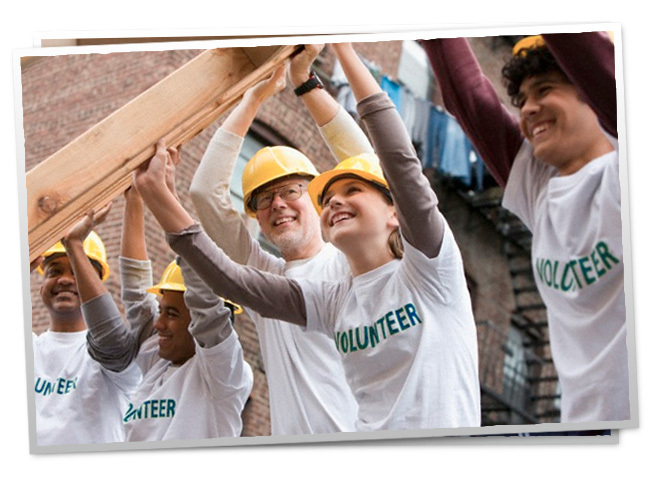 Discover more about how we're strengthening the communities around us. 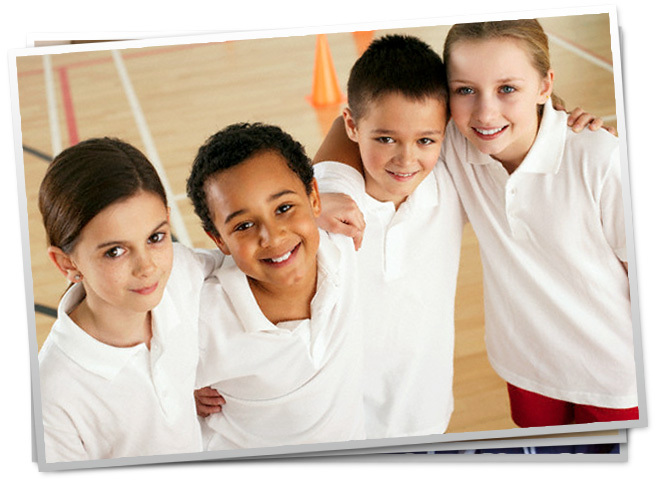 With our help, students across the country are exceeding expectations and becoming a new generation of leaders. We are helping America's future by providing the next generation the tools and resources they need to become successful citizens and professionals. This means more scholarships for college, professional development resources, and educational summits.See how we're helping to educate the next generation of leaders.